At the end of each year, some people decide to reflect on their year, evaluate what went right or wrong and resolve to improve in some areas. Those principles are a great start to a new year, but what's even more important is asking the Lord for guidance in how to flow into this new year. We have to let go of the notion that things are better when left in our hands, instead allow Him to help us set up our year in the right direction. 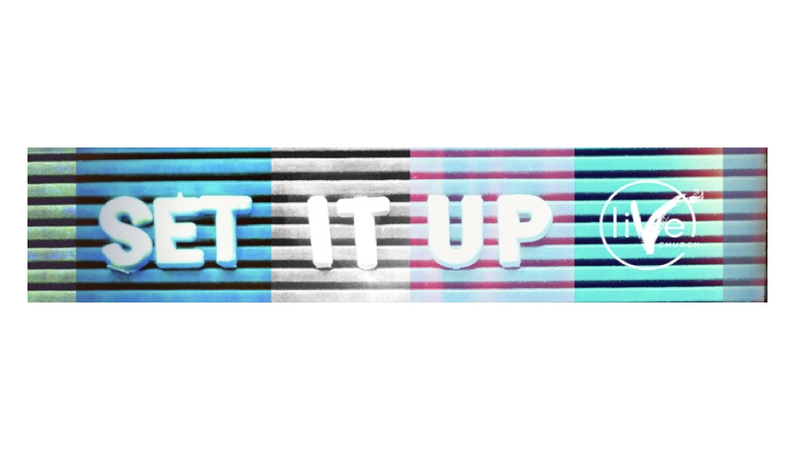 As Pastor Tye's shares in his message, "Set It Up," where you set something is eventually where it will go. As you set up your 2018, with the help of the Holy Spirit, He'll give you the plan to achieve the goals He has set before you in this new year.